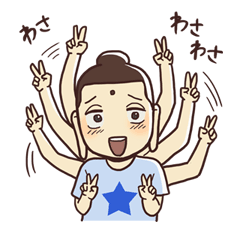 http://www.line-stickers.com/ – Saint Young Men Line Sticker | Holy (!?) 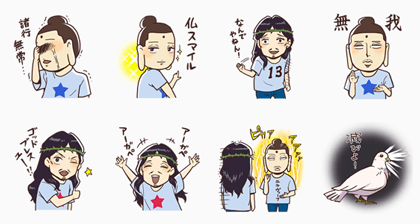 stickers from Saint Young Men, the hot manga series that is now a feature film! Find Jesus, Buddha, and many other favorite characters all here!